How to become a blog subscriber? 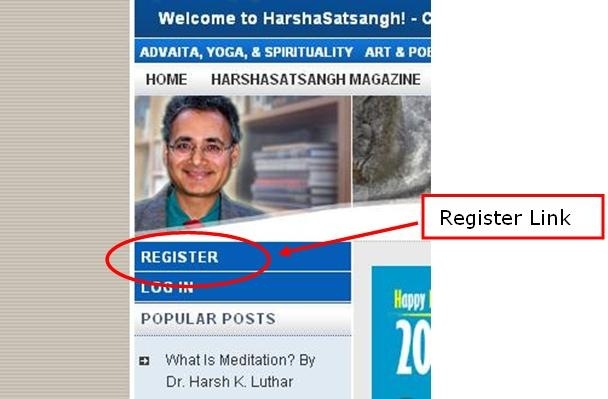 In order to become a blog subscriber, you need to go to http://luthar.com and click on the Register link. 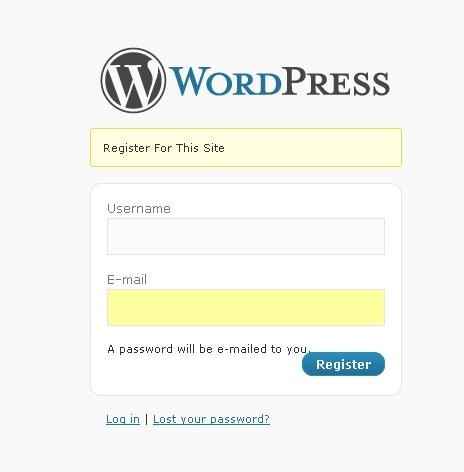 After clicking the Register link, a page will be displayed asking for your desired username and your personal email where it will forward an auto-generated password. After filling in the information, click on the Register button. See the figure below. After clicking the Register button the page below will be displayed telling you that you have to check your email. 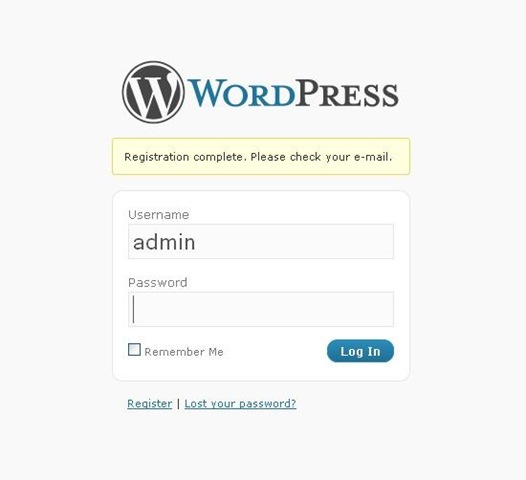 Check your email and look for the one sent by WordPress@luthar.com with the details of your Username and password. You can click on this link (https://luthar.com/wp-login.php) to log-in.